Can domain investors buy .eco domains? 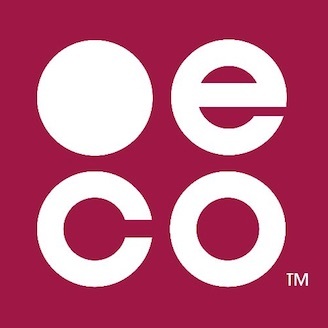 I want to invest in a .eco domain to possibly resell it in the future, can I do that? Yes, it's possible to buy a .eco domain for investment purposes. You can simply choose not to activate your .eco profile. If you want to actively use your .eco domain, you will need to create a .eco profile. Individuals can do this as well, so as long as you're compliant with our policies and maintain an active .eco profile, you're welcome to invest in .eco. You can sign up now at get.eco. When the domain is sold, your .eco profile will be archived and the domain will be placed back on server hold status. The new domain owner will receive an activation email inviting them to create a new .eco profile. None of your information in your .eco profile will be transferred to the new owner. The domain will be ready for them to use once they've created their .eco profile.